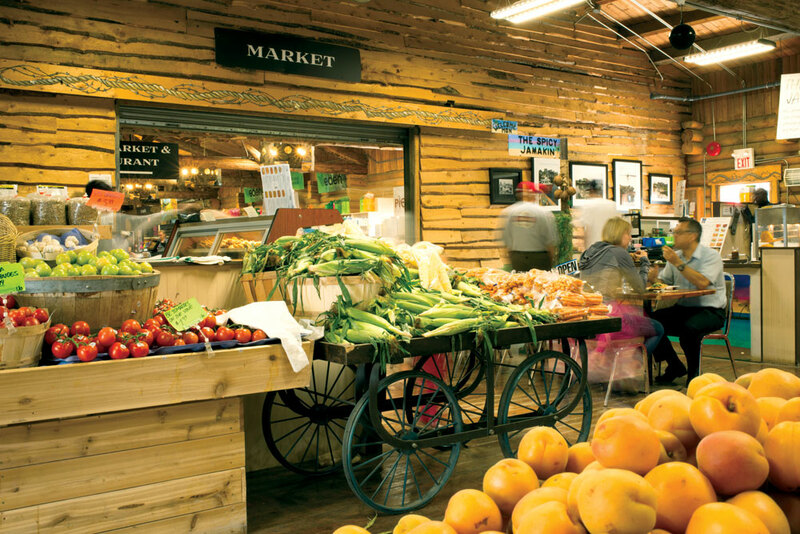 The big markets, the small markets and the out-of-town markets to visit if you’re looking for fresh, local products. 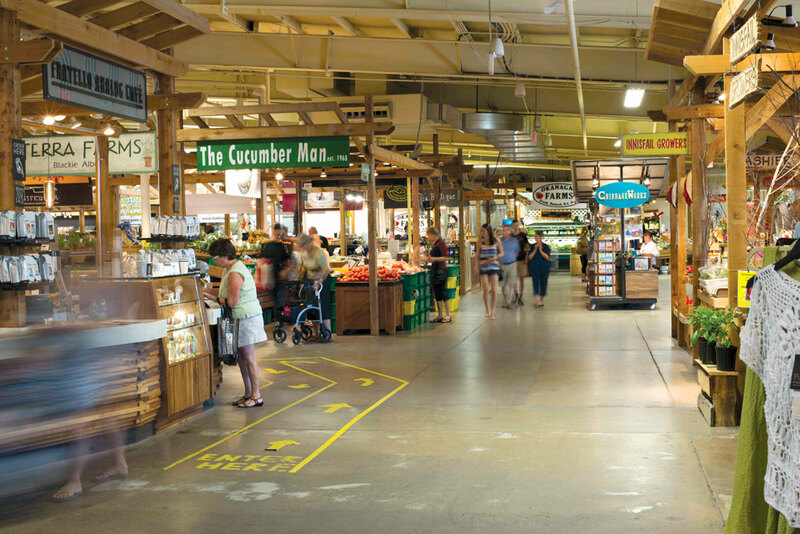 This 22,000-square-foot market is an upscale combination of a food court and a farmers market with around 40 vendors. Expect to find plenty of businesses selling ingredients like produce, meat and dairy for you to take home as well as already prepared foods like pasta from Bigoli and Asian fusion tacos from Takori. Address: D426 12445 Lake Fraser Dr. S.E. Hours: Thursday to Sunday, 11 a.m. to 8 p.m. Address: 510 77 Ave. S.E. Hours: Thursday to Sunday, 9 a.m. to 5 p.m.
Part year-round boutique market, part seasonal open-air market and part flea market, Crossroads is a unique destination with a dedicated customer base. Patrons can get fruits and vegetables (and that famous guacamole) year-round from cornerstone vendor Chongo’s Market. Address: 1235 26 Ave. S.E. Hours: Friday to Sunday, 9 a.m. to 5 p.m. This farmers’ markets runs every Saturday year-round. The cSPACE King Edward Arts Hub hosts a collection of vendors, including Hof Chocolate, Two Pine Farm and Tool Shed Brewing Company. A $30 million renovation has transformed the old King Edward School into a multipurpose arts incubator. The farmers’ market is part of that reinvention, providing a cultural experience to anyone looking for local food, as well as an array of events and entertainment including live music. Expect to find locally brewed beer and food trucks as well as vegan and gluten-free options. In the summer, the market spills outside and in the winter it takes over the four floors of the building. Address: 1721 29 Ave S.W. 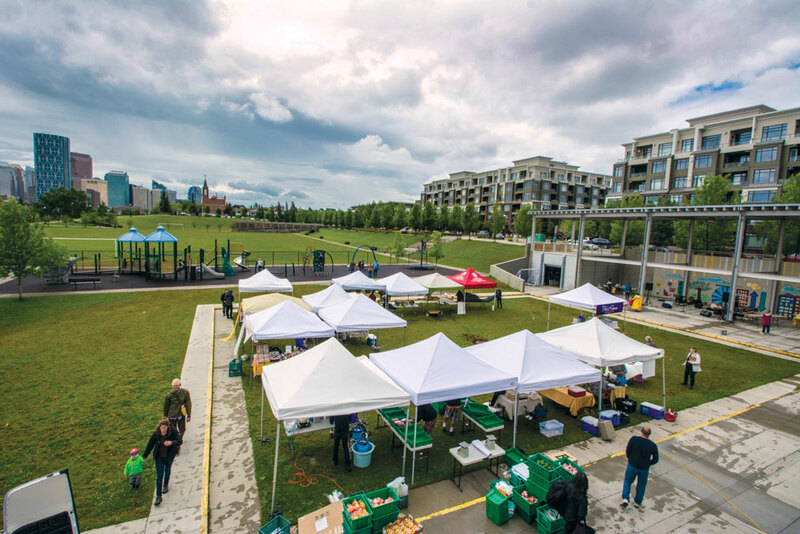 This weekly outdoor market run by the Hillhurst Sunnyside Community Association is as much a social gathering for the community as it is a place to buy food items, with regular live music and kid-friendly activities such as bouncy castles and face painting. But that’s not to say the food there is chopped liver (one market regular was torn as to whether he should mention a particular coriander chutney in the event that, if word got out, there would no longer be enough for him). The summer market concludes each year with a harvest festival. Following that, the HSCA runs an indoor farmers’ market from October through to early May on Wednesdays. Address: Hillhurst Sunnyside Community Centre, 1320 5 Ave. N.W. Hours: Wednesdays 3 p.m. to 7 p.m. This weekly market is set up outside the community hall, offering urbanites easy access to fresh-baked bread, homemade jam and farm-direct produce. There is also live music and activities for the kids. The community centre is also home to the Calgary Tool Library – an initiative that allows the DIY-inclined, but garage-space-deprived public the opportunity to borrow from a selection of more than 200 tools for an annual membership fee of $60. Address: 917 Centre Ave. N.E. Hours: Thursdays from 3:30 p.m. to 7 p.m. This outdoor seasonal market was formerly known as the Grassroots Northland Farmers’ Market and it used to be at Northland Village Mall. Now, you’ll find the market at Deerfoot City. As before, you will find more than 40 full-time vendors selling everything from produce to pizzas. 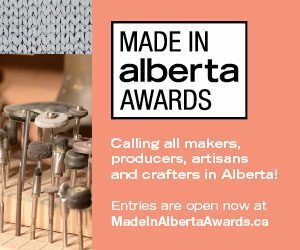 This market is an official Alberta Approved Farmers’ Market. Hours: Tuesdays, 3:30 p.m. to 7 p.m. This single-vendor produce market tucked into a nondescript industrial lot just east of Blackfoot Trail is a hidden gem, offering an impressive array of fresh B.C. and Alberta fruits and veggies at prices that make up for the obscure location. The patrons are an eclectic combination of loyal regulars who have been coming there since as far back as they can remember, as well as the odd dirt-bike enthusiast who happens upon it en route to the nearby Blackfoot Motorsport Park. Address: 4645 12 St. S.E. Hours: Monday to Saturday, 9 a.m. to 6 p.m.; Sundays and holidays 10 a.m. to 5 p.m. Working out of the Fuse33 Makerspace, emergeMARKET’s motto is “grow your craft into a business”. Located in Forest Lawn, the market enables makers to promote and develop their skills into products that can be sold directly into the community. 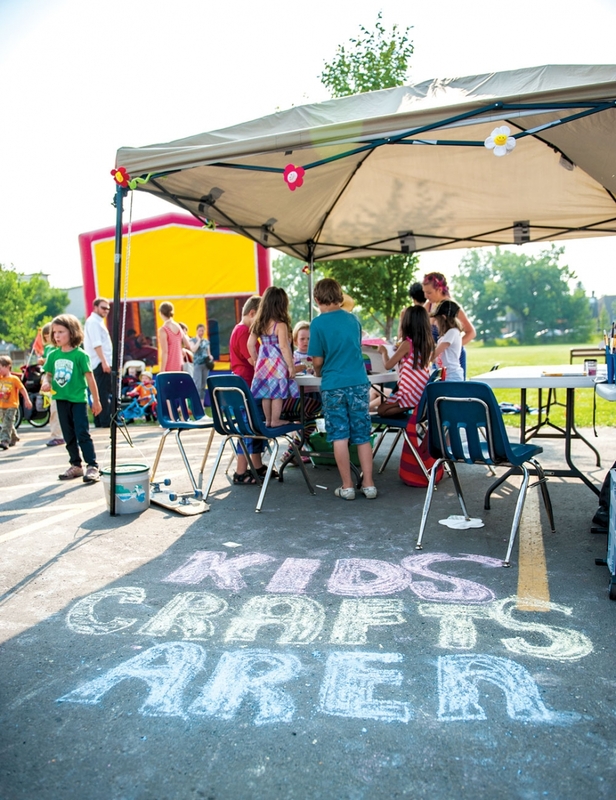 This kid-friendly market is looking to develop a sense of local economy by helping businesses establish themselves and provide them with the tools necessary to continue to grow. Address: Fuse33 Makerspace, 1720 Radisson Drive S.E. Times: 6 to 10 p.m. This farmers’ market is right beside Village Square Leisure Centre. Listen to live music while you browse the produce, baking and crafts. There are themed market days throughout the summer, including Christmas in July on July 19 and Carnival Day on August 23. Address: 5510 26 Ave. N.E. Hours: Fridays, 3 to 7 p.m.
Triwood’s market is filled with a number of local vendors. The market focuses on providing a family-friendly environment and offers a chance to grab fresh foods in the inner city. Vendors have included Bench Creek Brewing, Johnson Fresh Farms and Tim’s Gourmet Pizza. Address: Triwood Community Association Hall, 2244 Chicoutimi Dr. N.W. Hours: Tuesdays 3 p.m. to 7 p.m.
Heritage Park’s historical setting makes it the ideal spot to celebrate the harvest season. The Calgary Produce Marketing Association, hosts a two-day market each year, offering fresh fruits and vegetables at old-timey prices. Proceeds from the sale benefit the Alberta Children’s Hospital, the Community Kitchen of Calgary and the Heritage Park Society. Address: Heritage Park’s Historical Village, 1900 Heritage Dr. S.W. This monthly block party in the hip, inner-city community of Inglewood takes place on closed-off streets around the revamped National Hotel building. While more of a craft market than a farmers’ market, there are usually produce vendors in the mix offering organic B.C. fruits. Address: 10 St. and 10 Ave. S.E., south of 9 Ave. and west of 11 St. Hours: 5 p.m.to 11 p.m.. The Airdrie Farmers’ Market has something for everyone – think fresh produce, quilts and natural soaps – and there is a distinct community vibe. The vendors change weekly and during the market season, the Airdrie Farmers’ Market rotates through over 150 vendors. There are also different food trucks present each week. Address: Jensen Park, 320 Centre Ave. E.
Hours: Wednesdays, 3:30 p.m. to 7 p.m. This is an outdoor market on the edge of the city with gorgeous mountain views. Close to 100 vendors sell local produce, meats, fish and more, and 80 per cent of the vendors sell products that are made, baked or grown in Alberta. Address: Lions Club of Bearspaw, 25240 Nagway Rd. If you’re ever planning on taking a Thursday off work for a day in the mountains, stop to buy lunch at this farmers’ market before you begin your hike. Address: Downtown Canmore, 7 Ave. Hours: Thursdays, 10 a.m. to 6 p.m. Right along Chestermere Lake at the Chestermere Public Library, this farmers’ market is filled with fresh, local produce. The market is just short drive out of the city, or an incredibly scenic bike ride out of town for those looking for a little more activity. Be sure to stop by this market during cherry season. Address: Cochrane Ranche Historic Site, 101 RancheHouse Rd. Hours: Saturday farmers’ market, 9:30 a.m. to 1:30 p.m.; Monthly evening street market, 5 to 9 p.m. This growing farmers’ market has a selection of fruit, vintage aprons, work by local woodworkers, homemade fudge and more. Hours: Thursdays, 3:30 p.m. to 7:30 p.m. 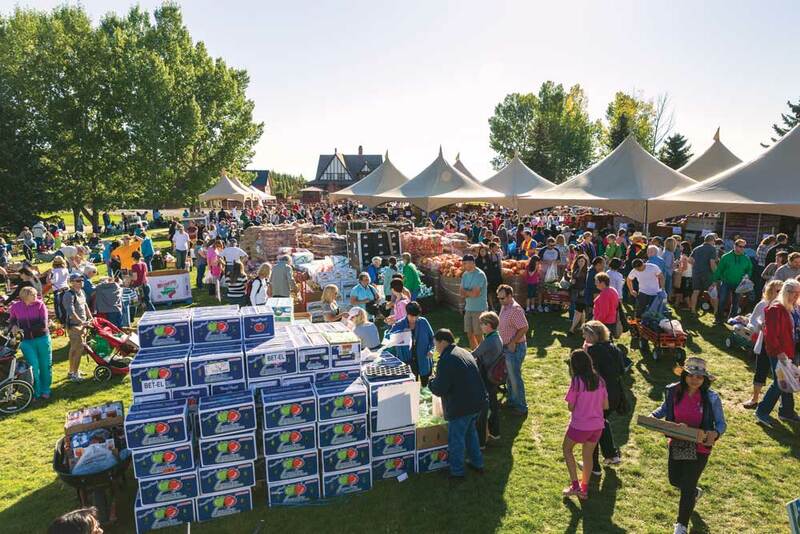 The annual outdoor farmers’ market is a long-standing tradition in the town of High River – it’s been around for more than 30 years. Hours: Thursdays, 3:30 p.m. to 6:30 p.m. This market is the real deal. 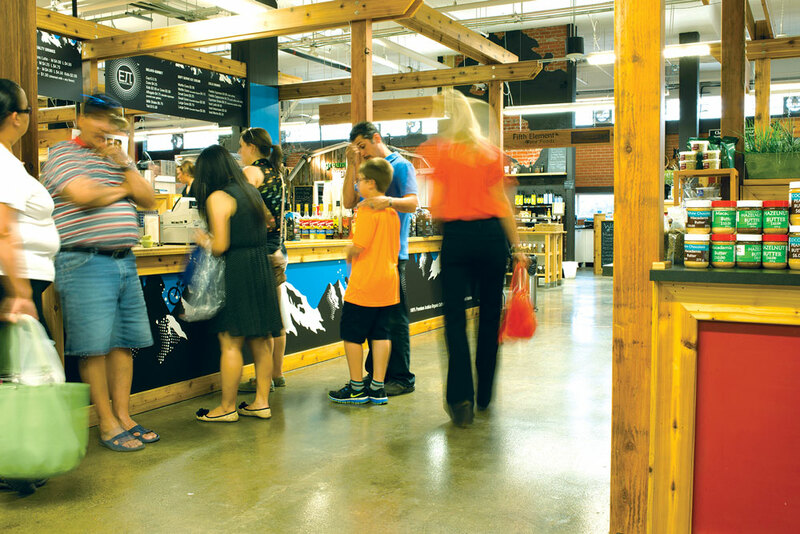 Calgarians can enjoy a leisurely drive out of town to shop at the market and find a bite to eat. Don’t leave without sampling the Millarville ice cream. Admission costs $3 per car and that money supports programming at the Millarville Racetrack. Address: At the Millarville Racetrack, 30 minutes southwest of Calgary off Highway 22. This market is located in a park-like setting. Vendors are set up on the grass and under trees, and there’s music playing while you shop. Address: 322041 15 St. E.
Hours: Fridays, 3:30 p.m. to 6:30 p.m. This market was established in 1997. A few of the vendors at this market include Shammi’s Kitchen, Harrison Farms, Canada Sweet Shop and Holy Kraut.